Sandals South Coast, formerly Sandals Whitehouse, creates a new vision of 5-star luxury, re-imagined to capture all that is unique and special about Jamaica’s quintessential South Coast. 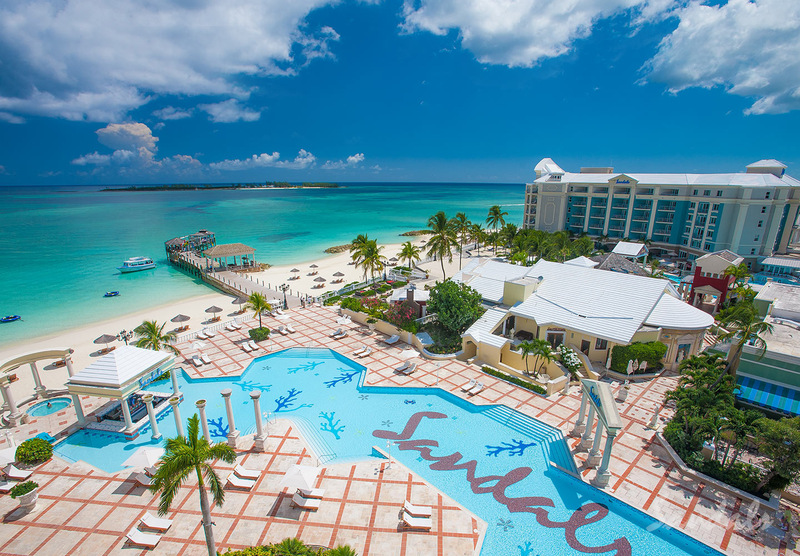 Sandals South Coast is an escape to paradise. 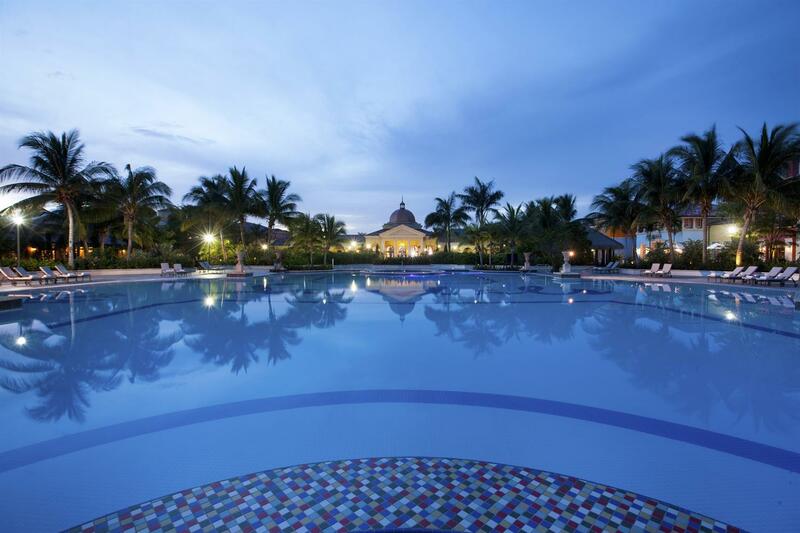 A place where the warm tropical breezes fill the sails of your spirit and the Caribbean Sea marks time with the changing tides. 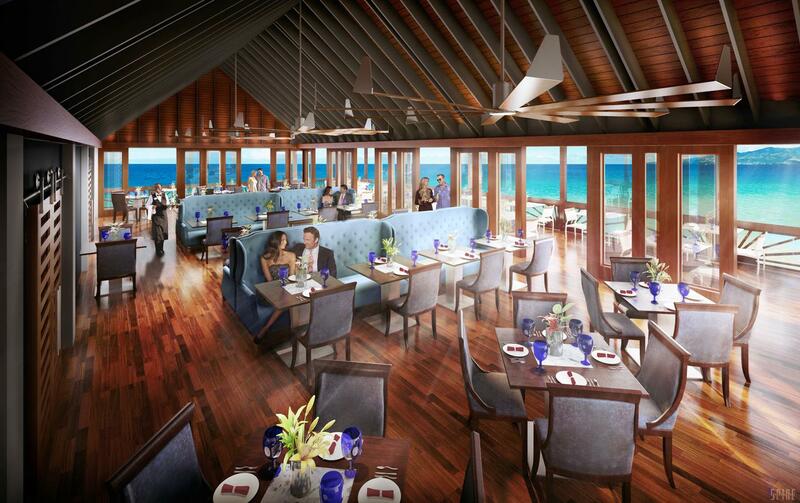 Now a new resort comes along that will change the face of Jamaica forever. Here where everything new and wonderful is all about the water. 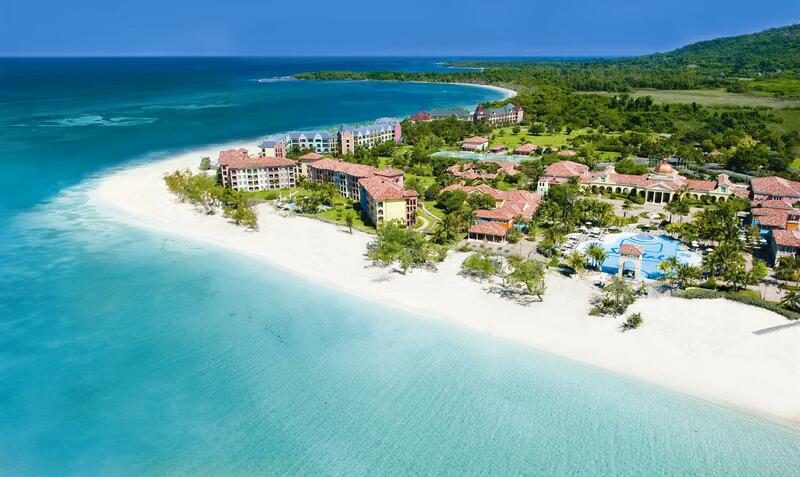 Unique to this one part of the world, you can watch both sunrise and sunset on a 2-mile stretch of unspoiled beach—the longest of any Sandals resort. 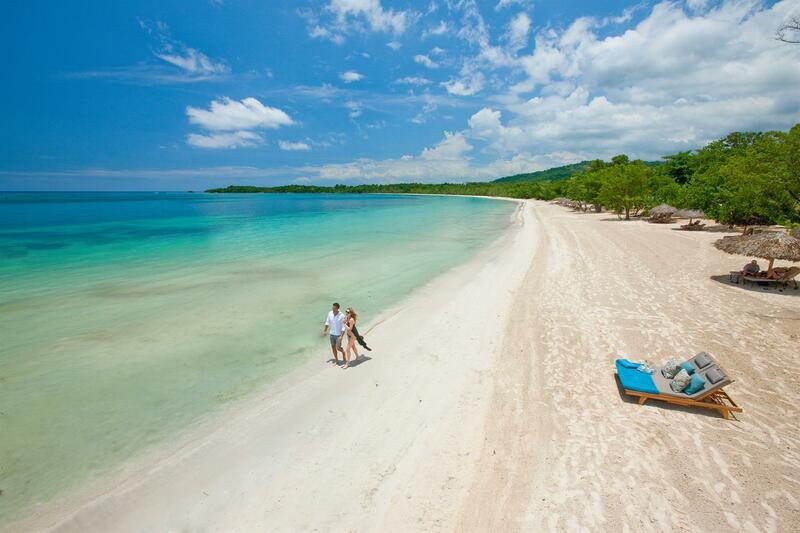 Jamaica keeps getting better and better at Sandals. 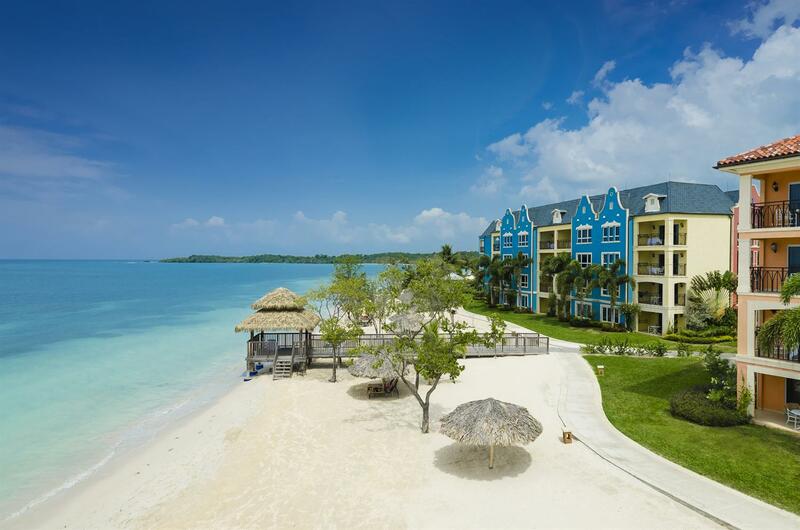 Sandals South Coast is the perfect combination of European design, chic lifestyle, and an all-beachfront, tropical resort on the stunning South Coast of Jamaica. Strolling along a grand piazza lined with bistros, restaurants, cafes and bars, you’ll feel like you’re on the Riviera, and in fact, you are. 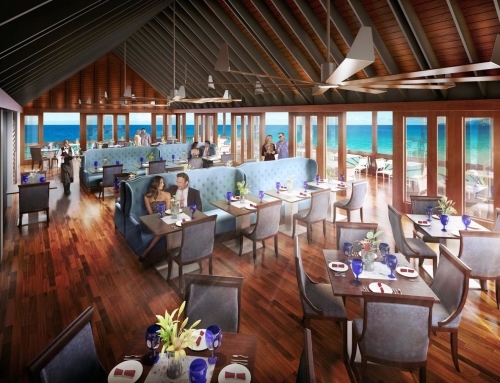 All new, all beachfront, redesigned accommodations showcase the enticing beauty of the Caribbean with spectacular views from beachfront balconies and walk-out patios, close to the water’s edge, and designed to bring the outdoors in. With 5-Star Global Gourmet™ dining at nine restaurants, deciding where to dine might be the most difficult part of your stay. 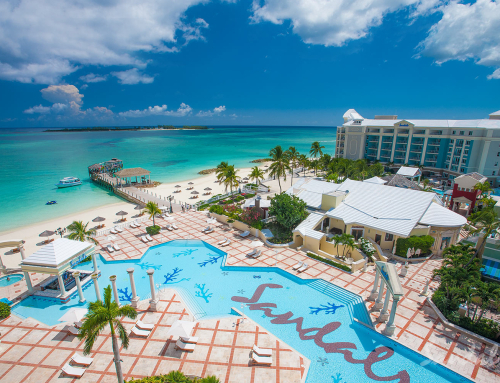 Sandals South Coast offers the perfect blend of mouthwatering international cuisine, impeccable service, and a romantic atmosphere. 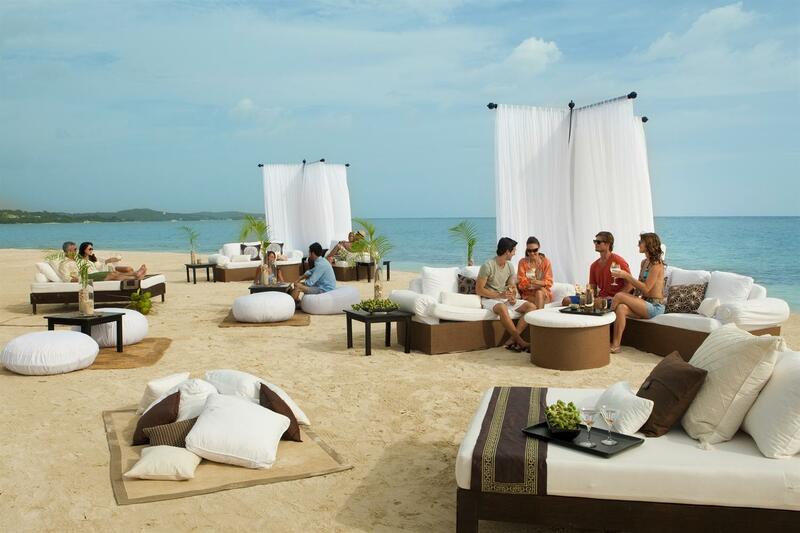 With four restaurants located close to the water’s edge—including the new Sushi on the Sand restaurant featuring the freshest sushi and seafood—Sandals South Coast delivers an all-inclusive dining experience unmatched by any other all-inclusive resorts. 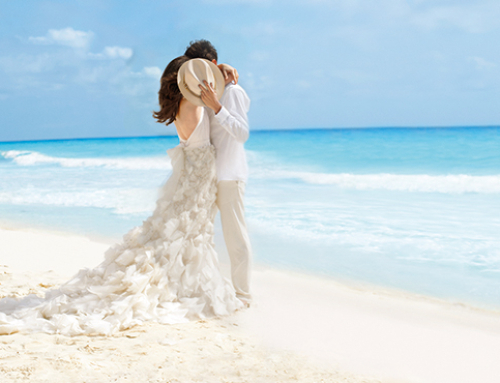 Considering a destination wedding? Whatever you dream your wedding to be, the new Over-the-Water Wedding Chapel will surpass your expectations. This unique and picturesque venue features stunning 360-degree, panoramic water views and a glass floor aisle, so you can truly be walking on water on your special day.